Since 1982, countless commercial properties have entrusted their water treatment needs to R2J. We set ourselves apart from other industrial water treatment companies in the Tampa Bay area by taking an individualized approach. We have in-depth knowledge of the local water supply and provide tailored solutions that ensure outstanding results for our clients. At R2J, we leverage our more than 147 years of collective technical experience to deliver sustainable water treatment services that meet the unique needs and budgets of our clients. Our solutions are completely turnkey, which means we can take total responsibility for the water in your facility. This allows you to focus on other aspects of maintaining your commercial property; however, it also makes the water treatment process as safe and effective as possible. By creating a custom water treatment program and taking complete ownership of the process, our experts will be able to reduce energy and water usage as well as prevent common problems, such as bacterial growth and mineral accumulation in pipes, thereby protecting the health of your property’s occupants and extending the life of your equipment. Additionally, we ensure effective results with our water treatment programs by only employing highly trained and experienced technicians. For example, our work is overseen by Certified Water Technologists (CWTs), who are certified through the Association of Water Technologies. We also maintain an extensive team, which allows us to provide exceptionally fast turnaround times. 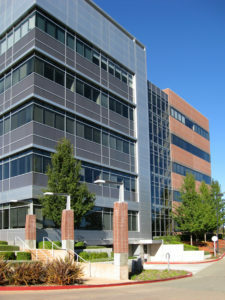 In fact, we have 24-hour availability and are typically able to provide service within just two hours. 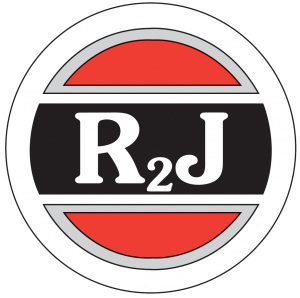 If you’d like to learn more about what sets R2J apart from other industrial water treatment companies in the Tampa Bay area, contact us today.